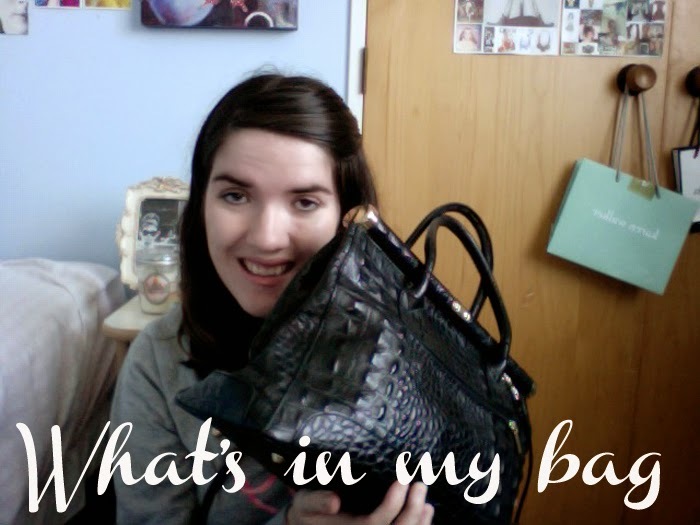 The stuff in your bag is so fabulous! Mine's literally just bobby pins, receipts, straws and chopsticks... I'm not even joking hahah.